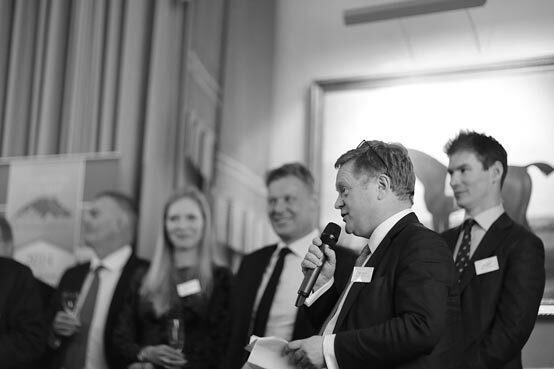 Industry guests toasted 10 years of Property Race Day at a high-spirited soirée at London’s Turf Club, SW1, on 25 February. 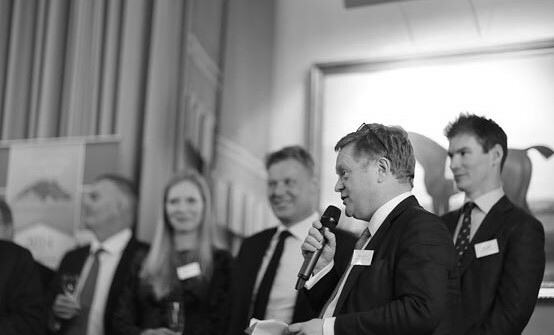 Long-standing supporters of the summer networking event at Ascot Racecourse joined members of the organising committee and charity representatives to celebrate a decade of success, particularly the £1.5m it has helped raise for children’s charities. Guests including Helical Bar’s Mike Slade, former chief executive of Bilfinger GVA Rob Bould and racing commentator Mike Cattermole also paid tribute to the late Derek Lucie-Smith, a former chief executive of Gresham House, who co-founded Property Race Day with David Erwin, partner at Dunluce Property, and John Hall, managing partner at Hamilton Partners. This year’s Property Race Day is on Friday 10 July.